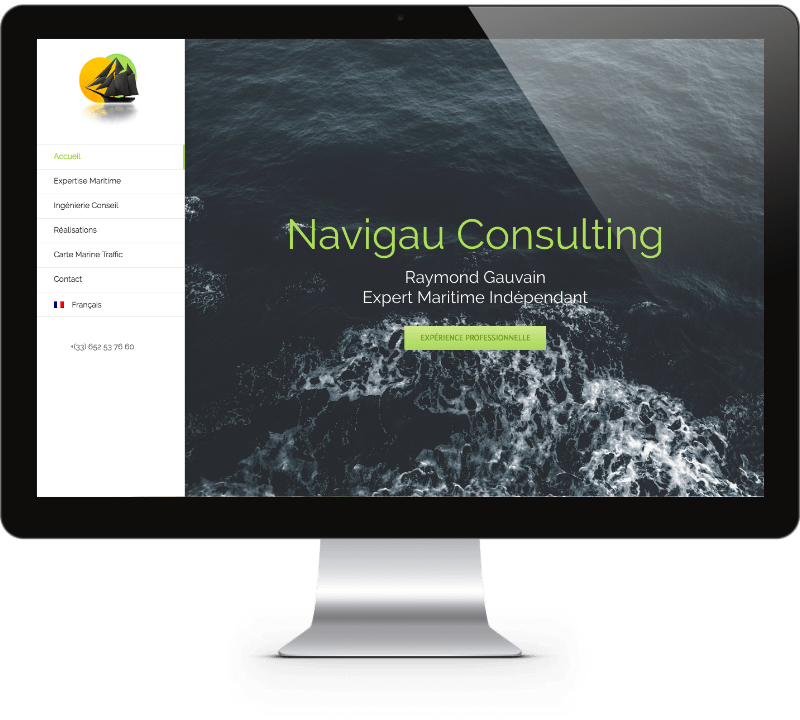 WordPress website design for Navigau Consulting, offering Independent Maritime Expertise. Build involving a clean, straightforward design to showcase specialist services. My father wanted a portfolio he could manage himself. Created an easy-to-use portfolio setup and provided full video tutorials for the admin area so that he is able to create new pages and portfolio projects easily. I run regular website maintenance as well. In addition, I was also tasked to setup multi-lingual capability into the website for French, English & Spanish. 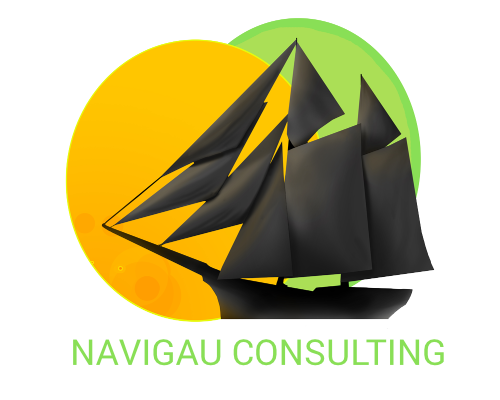 Since then, the site is viewable and SEO-ready in all three languages. Creating new content in a multi-language environment is not always easy so I made sure to setup a system that was easy to use, and provided training videos which Raymond can consult whenever he needs to.